Hi, my name is Adrian Downey an easy going, relaxed and affordable male civil marriage celebrant located in North Western Sydney NSW. I perform weddings and naming ceremonies in and around Sydney, Wollongong, the Blue Mountains, the Central Coast NSW and beyond. Welcome to the Blog of NSW Celebrant Adrian Downey. 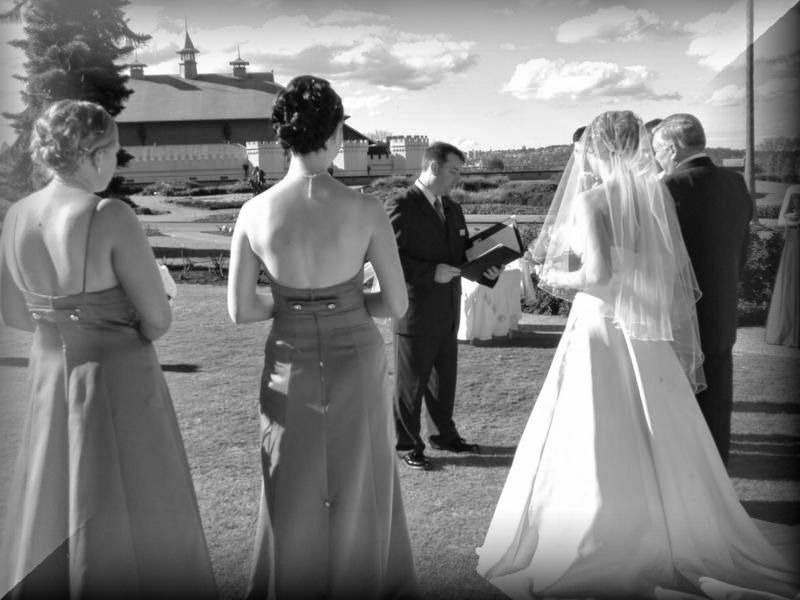 Here you will find resources to assist you in preparing for your ceremony. If you have any questions or would like to contact Adrian for an obligation free meeting or further assistance please contact me by submitting your enquiry below or my websites www.nswcelebrant.sydney or www.adriandowney.com.au and use the contact page. My website has many pages of information and resources available for download in PDF format. Be sure to check out my new You Tube video slideshow below. Australian Bridal Industry Academy Awards Update. Thank you to all those couples who took the time to vote for me in the Australian Bridal Industry Academy (ABIA) awards making me a top contender in the finals of the marriage celebrants NSW category. I am happy to answer any questions you may have, answers to many frequently asked questions (FAQ's) may be found at www.adriandowney.com.au/faqs. You can post them on my Blog or e-mail them. Would you consider a civil ceremony?